← An outstanding week that I’ll never forget! Reflecting on our parenting journey so far! 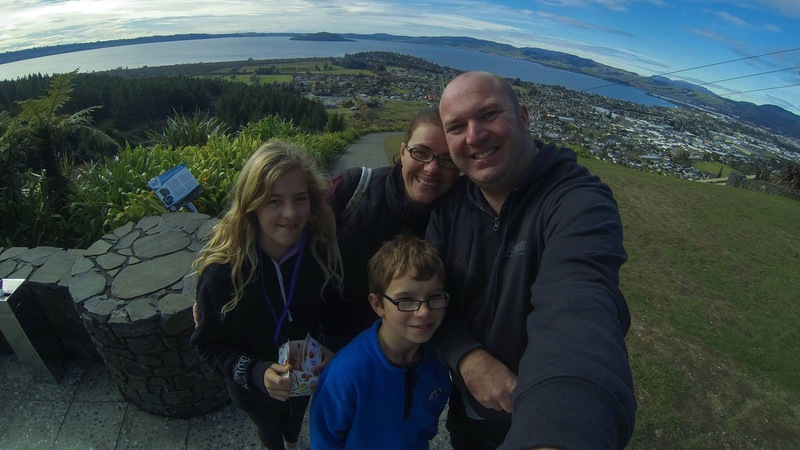 This entry was posted in Uncategorized and tagged #deaf, #nzsl, parenting. Bookmark the permalink. 1 Response to Reflecting on our parenting journey so far!